Locked your keys in the car? Did your key get stuck in the lock? We’re here to help! 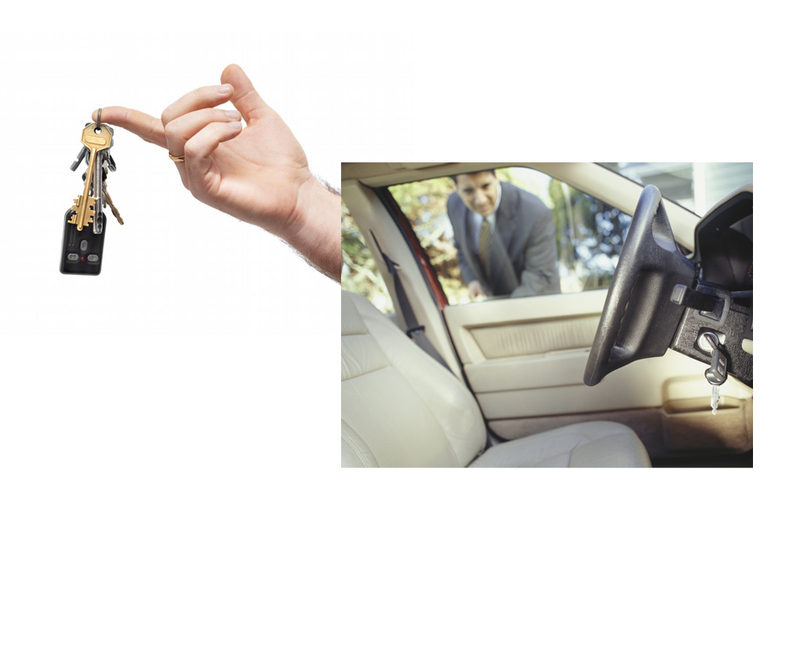 Our experts at Lightning Locksmith can dislodge broken keys from car locks Lightning-Fast. Our certified car locksmith experts specialize in providing Stone Mountain, Tucker and the greater Atlanta residents with car entry services, no matter what kind of vehicle you drive.